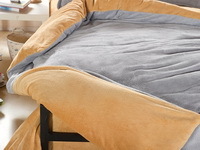 Silver Gray And Camel Coral Fleece Bedding Teen Bedding  - $129.99 : Colorful Mart, All for Colorful Life! 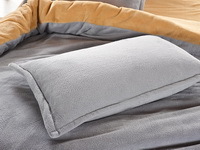 Pure and fresh design, sports style and super warmth retention property is the selling points of this bedding. Whether you are at school or home, it is an excellent choice. 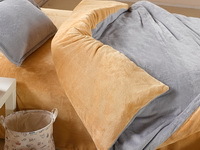 This beautiful bedding is also an excellent gift, do you consider so?